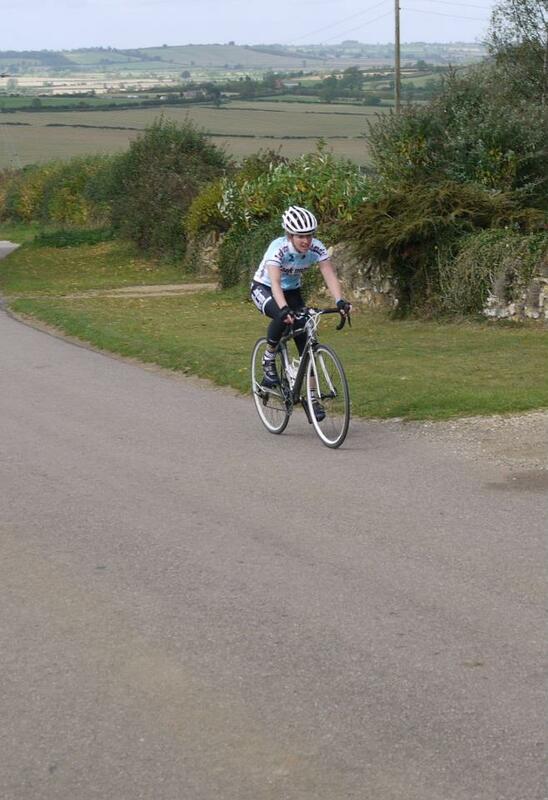 I’ve set my sights on the BUCS HC at the end of October, therefore Kettering CC‘s Hill climb seemed just the perfect start to get into the swing of things. 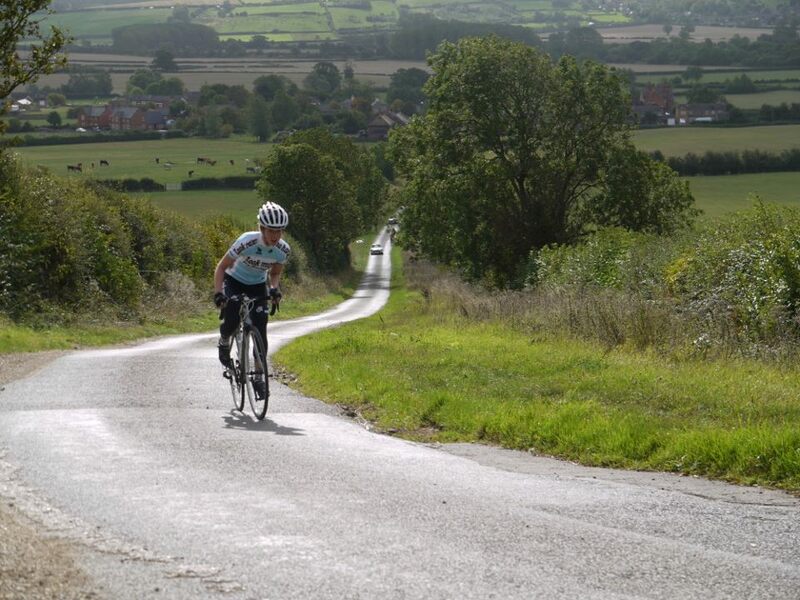 The climb was in two stages, the first a sharp climb out of Drayton and the second a more gradual and steady climb out of Medbourne. The times were then added together to find the Kettering CC champion.A mild sunny Sunday morning with 12 competitors made it a good morning out and was a fun way to assess which aspects I need to be working on in the seven weeks remaining until the BUCS champs.